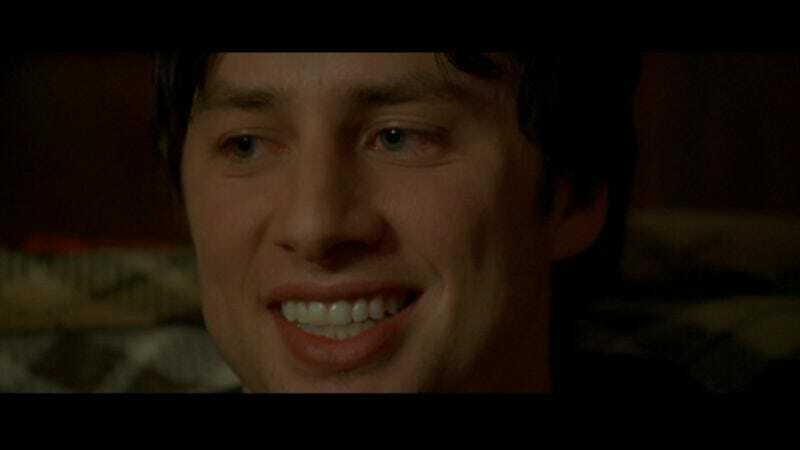 After a long day of wizarding, you need someone to talk to—particularly when you’re caught in a love triangle between good and bad, yet equally attractive witches—and what better way to unburden yourself than by opening up before the wide, empathetic eyes of Zach Braff, whose supernatural gift is his sensitivity? Deadline reports that Braff will be there for James Franco’s titular wizard in Oz, The Great And Powerful, ready to listen, or maybe play him the perfect hushed indie-folk song while they just contemplate together in silence. Of course, Braff’s assistant character is described as “loyal but unappreciated,” so he may end up doing a lot of that stuff on his own.